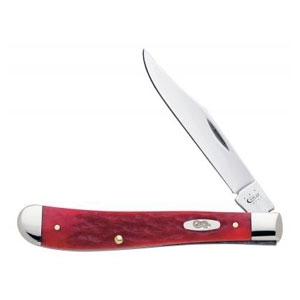 Fixed Wharncliffe Blade, Genuine Stag Handle, 6 1/8 in / 15.56cm closed; 1.5 oz. 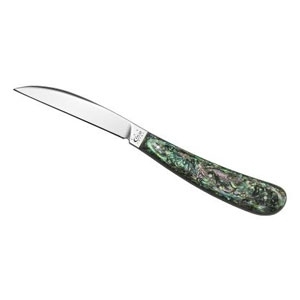 Fixed Wharncliffe Blade, Abalone Handle, 6 1/8 in / 15.56cm closed; 1.5 oz. 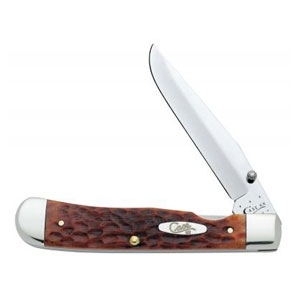 Fixed Wharncliffe Blade, Peach Seed Jigged Olive Green Bone Handle, Palomino Leather Sheath, 6 1/8 in / 15.56cm closed; 1.7 oz. 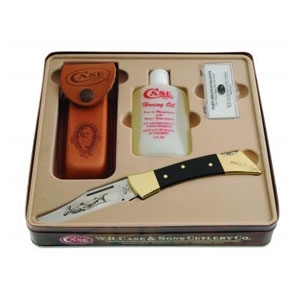 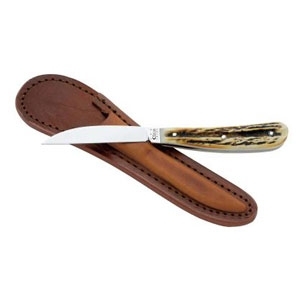 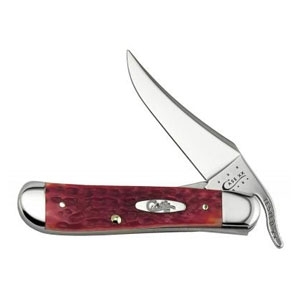 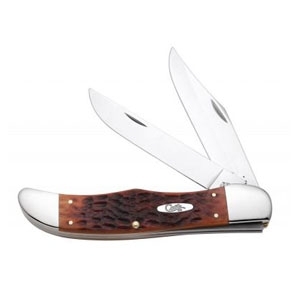 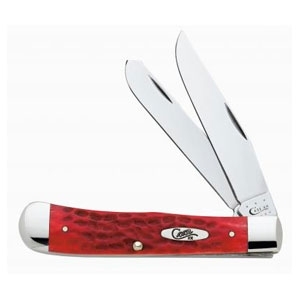 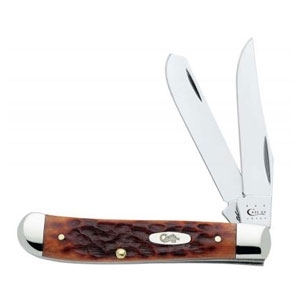 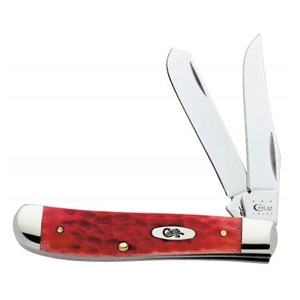 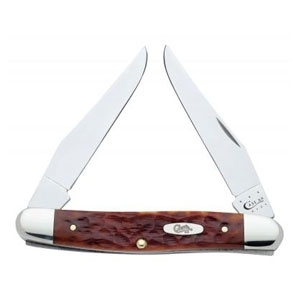 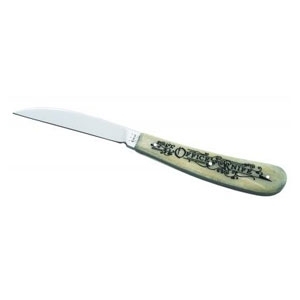 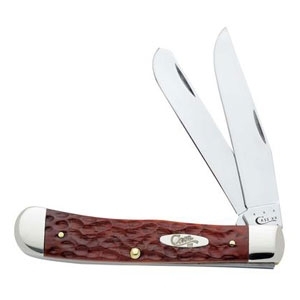 Fixed Wharncliffe Blade, Embellished Smooth Natural Bone Handle, Palomino Leather Sheath, 6 1/8 in / 15.56cm closed; 1.5 oz. 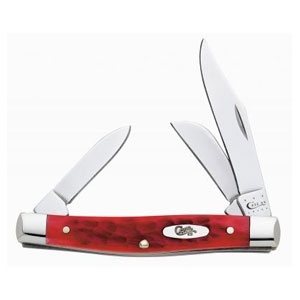 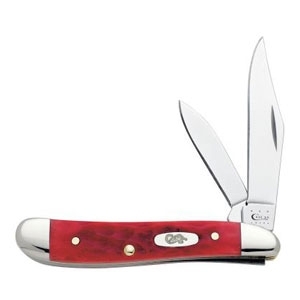 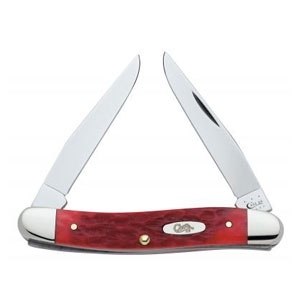 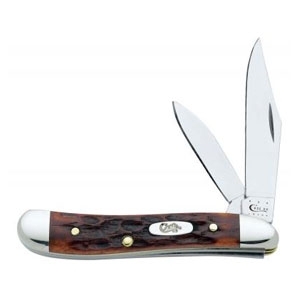 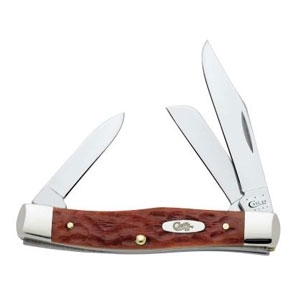 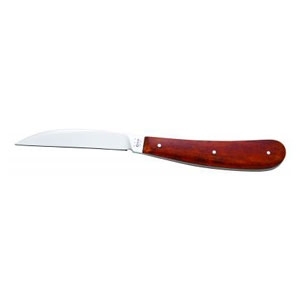 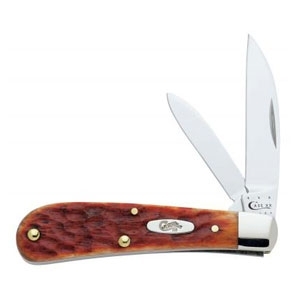 Fixed Wharncliffe Blade, Smooth Chestnut Bone Handle, 6 1/8 in / 15.56cm closed; 1.5 oz. 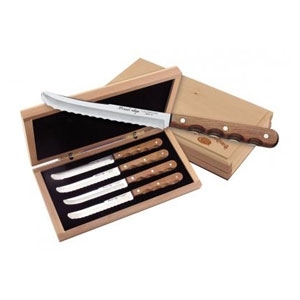 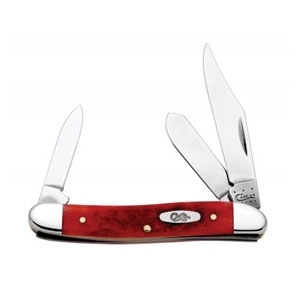 Miracl-Edge, Laminated Hardwood Handles, 5 in / 12.7cm closed; oz. Glazed Blade, Smooth Jet-Black, High-Impact Synthetic Handle, 5 in / 12.7cm closed; 9.5 oz. 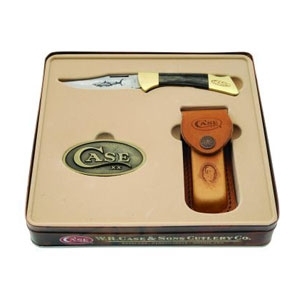 Skillfully Etched, Glazed Blade, Staminwood Handle, Oval Case Belt Buckle, Collectable Gift Tin, 4 1/4 in / 10.8cm closed; 7.5 oz.